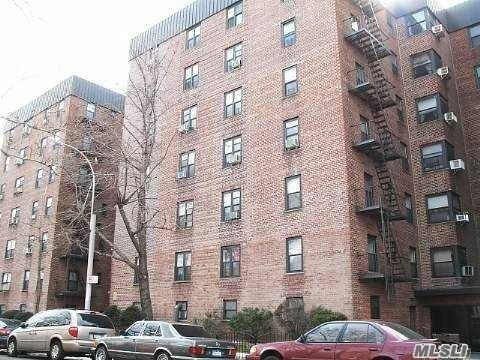 Large 2 Bedrooms Apartment With Living Room, Dining Area, Eik , Full Bathroom. Building Has Elevator, Garage, Storage And Laundry Facilities . Close To Schools , Transportation And Shopping.